If you liked this show, you should follow The David White. This week's podcast guest - Torea Rodriguez, FDN and Transformational Coach - joins us to talk about all things self-care and the emotional sides of healing. 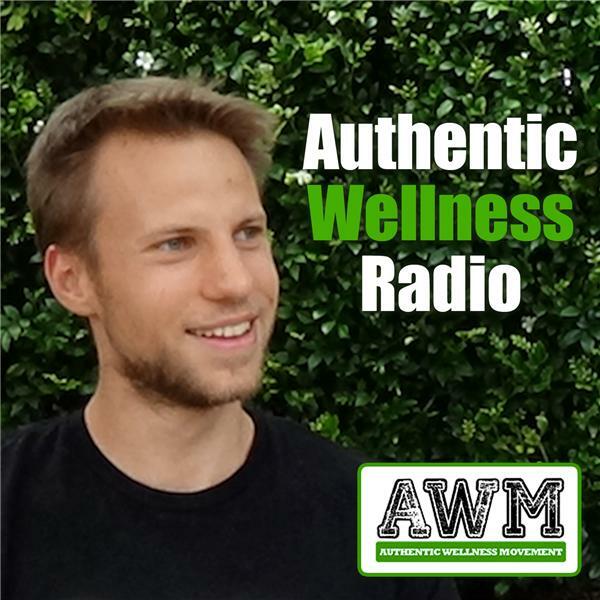 We discuss the concept of 'sleuthing out' your own treatment protocols in tandem with the guidance of a health coach, the importance and art of listening to your own body, and how to face your demons.